My eldest has discovered a million ants living in the cracks in the sidewalk in front of our house. He has probably spent 3 hours over the past two days watching them work, feeding them bits of food and even trying to protect them from the rain. He collected a few in a small jar, observed them for a bit then let them go as was the “right thing to do” according to him and his buddy who stayed and watched a while. I had this post in my drafts for quite some time, but kept passing it by for other ideas. 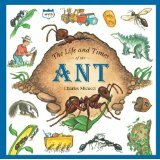 Now that my son is so interested in ants, I decided it was a good time to open it, clean it up and publish it. Not mighty in size, but mighty in action. Ants have been on this earth since prehistoric times and have the most advanced brain of all insects. 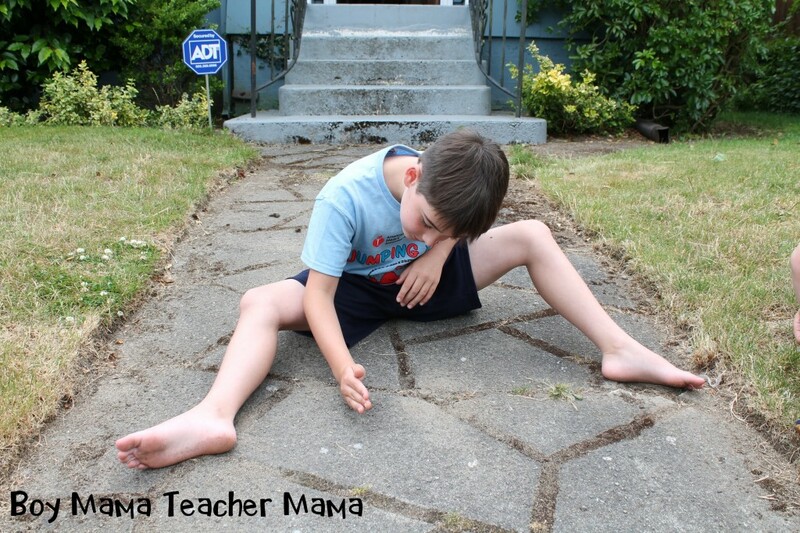 So watch where you step– there may be an ant underfoot! 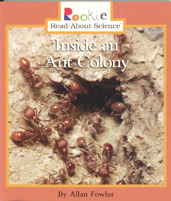 This book is filled with information describing the activity that occurs inside an ant colony from the busy worker ants to the the all-important queen ant. 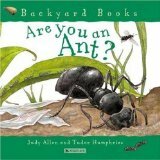 Step inside the everyday life of ants and see how they are compare to humans. Ants are everywhere! They come in different shapes, sizes and colors. They live all over the world and all have different jobs. What do they all have in common? They never stop working! A wonderful blend of fiction and non-fiction. 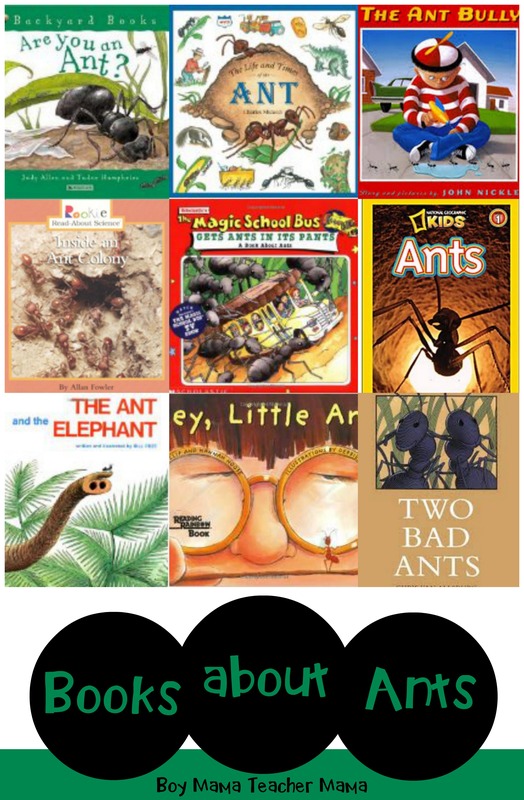 In this adventure, Ms. Frizzle and her class follow an ant into an anthill and discover that it is busy with ants working together. 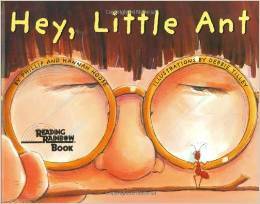 This is the story of a conversation between one tiny ant and a boy about a big decision- to squish or not to squish. 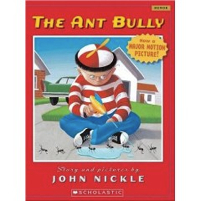 Lucas is picked on by the neighborhood bully so he turns his anger on an ant colony in his neighborhood. 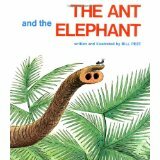 The ants create a potion that shrinks Lucas to the size of an ant and takes them to into the colony. The ants put him on trial and find him guilty of crimes against the colony. His punishment? To live and works as an ant! 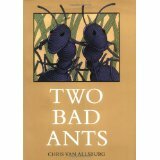 This is the story of two ants who decide to leave their colony and venture into a kitchen full of all sorts of dangers. The elephant is the kindest animal in the jungle. He is always ready and willing to help. But who will help Elephant when he is in need? Do you have any favorite ant books? 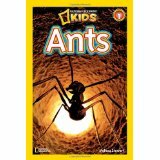 My favorite ant book is Ant Ventures by Blanche Elizabeth Wade. Published in 1924 by Rand McNally and illustrated by Harrison Cady. 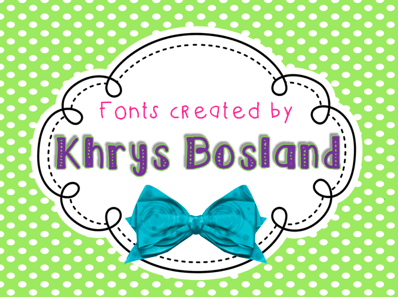 Copies are available .